This month, WestEd is highlighting everything it takes — from cultivating just the right leadership talent to tapping little-known federal funding opportunities — to create lasting school improvement. 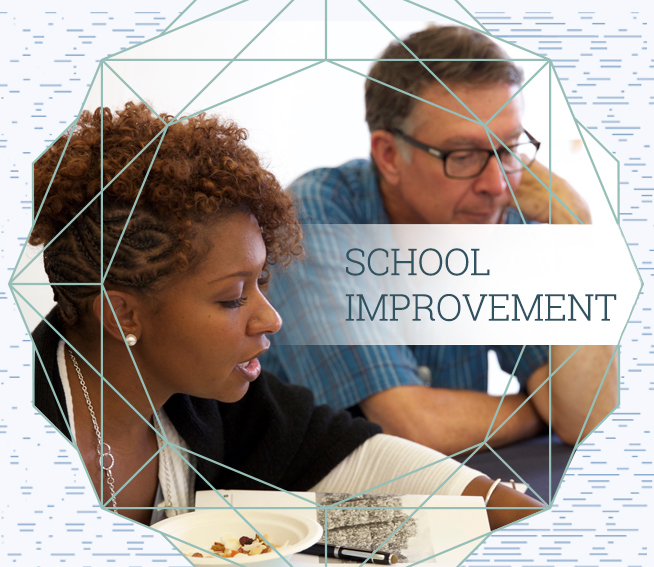 Sustainable school turnaround demands a systemic view that integrates efforts and actionable plans across several realms —family, community, school, district, and state. Whether you’re a community leader, a principal, or a superintendent, WestEd offers resources, services, and research designed to help. Join us and boost success for all schools, all students. Access more resources on our Schools, Districts, & State Education Systems page, in the WestEd E-Bulletin, and on Twitter, Facebook, and LinkedIn.